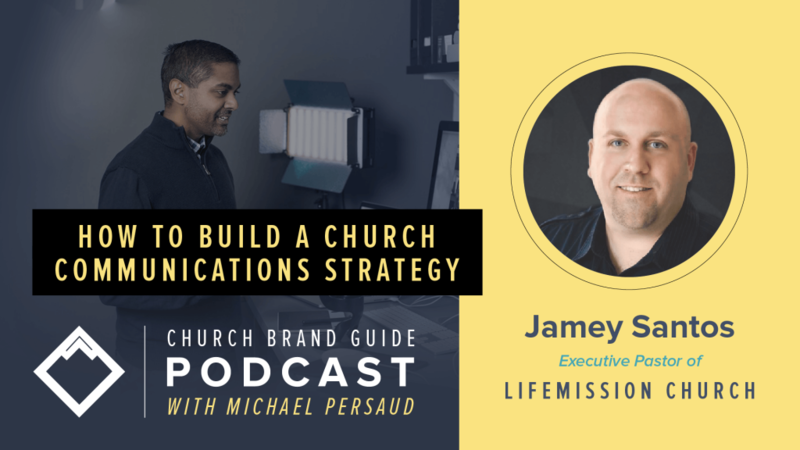 How can your church become a people of shared mission and purpose, where everyone is able to clearly communicate the church’s vision in a way that is attractive and authentic? 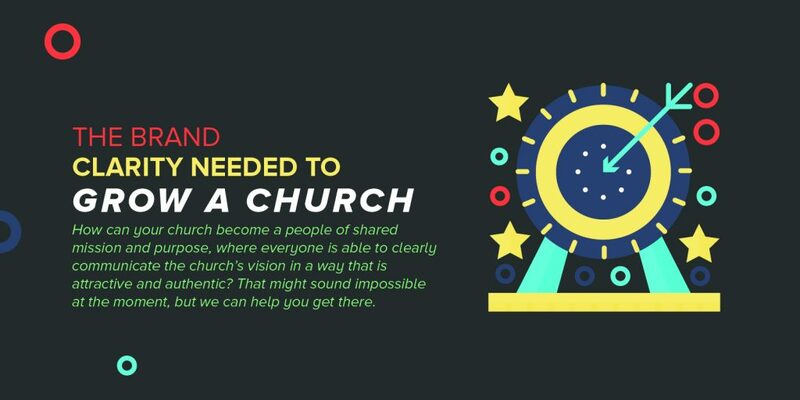 That might sound impossible at the moment, but we can help you get there. 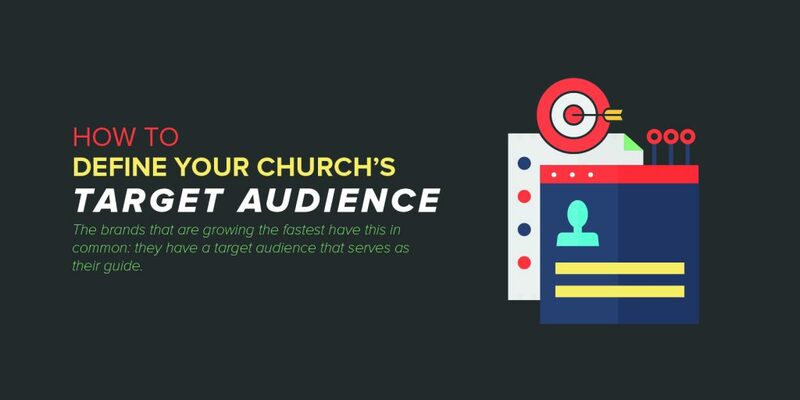 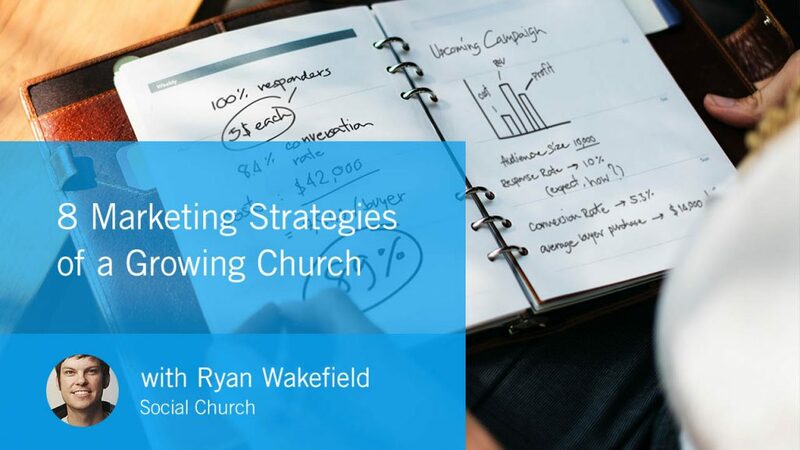 What’s your church’s target audience? 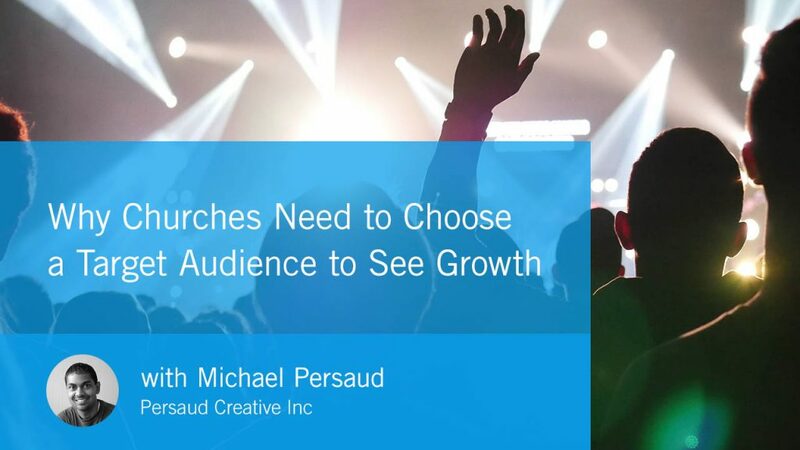 The brands that are growing the fastest have this in common: they have a target audience that serves as their guide. 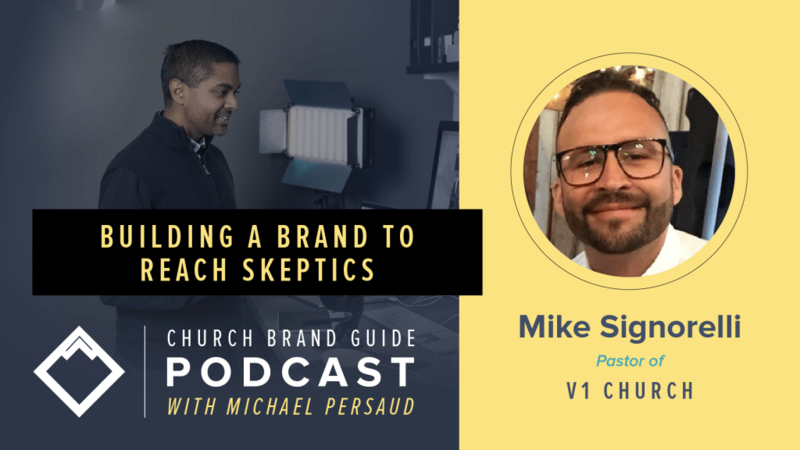 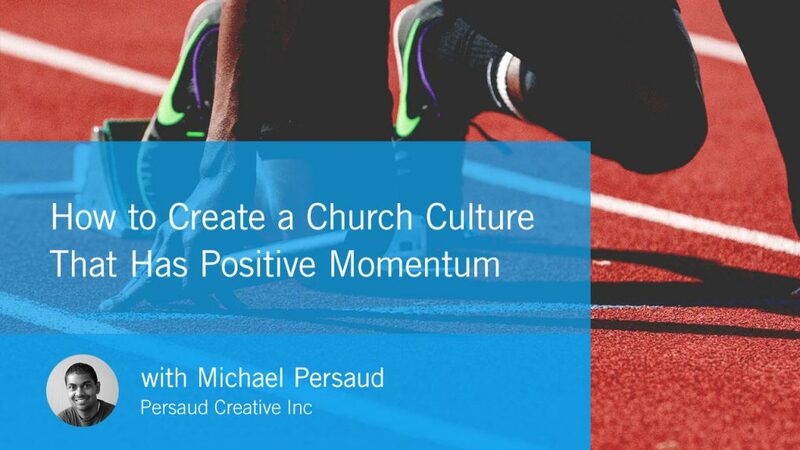 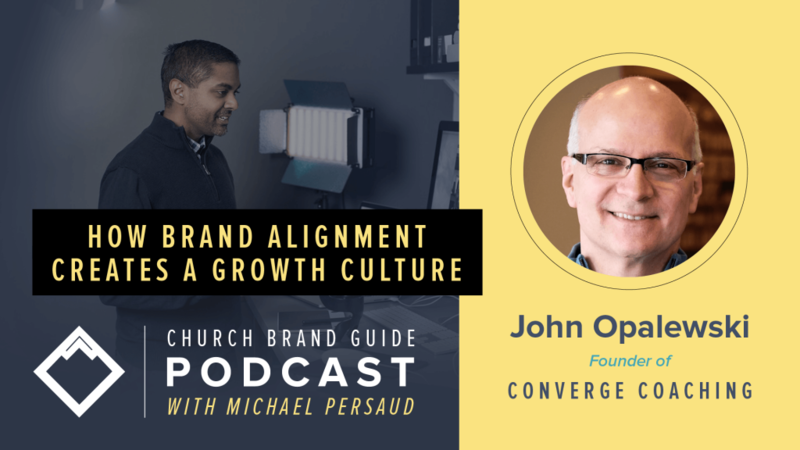 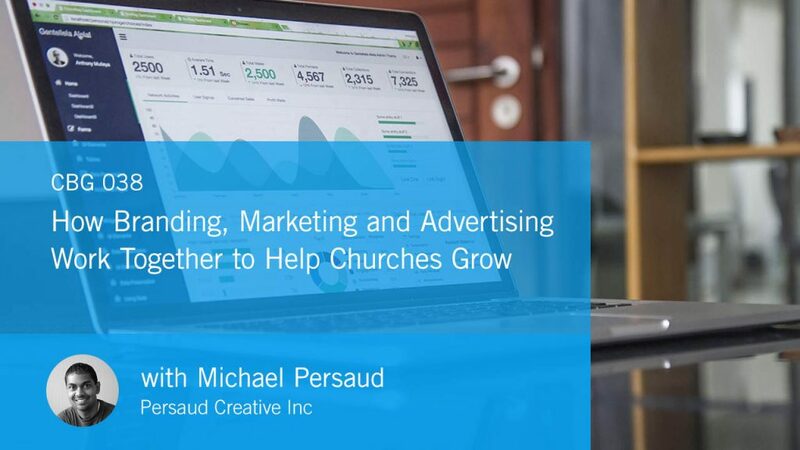 Michael Persaud helps walk you through establishing a church culture that will launch your church towards its ultimate potential. 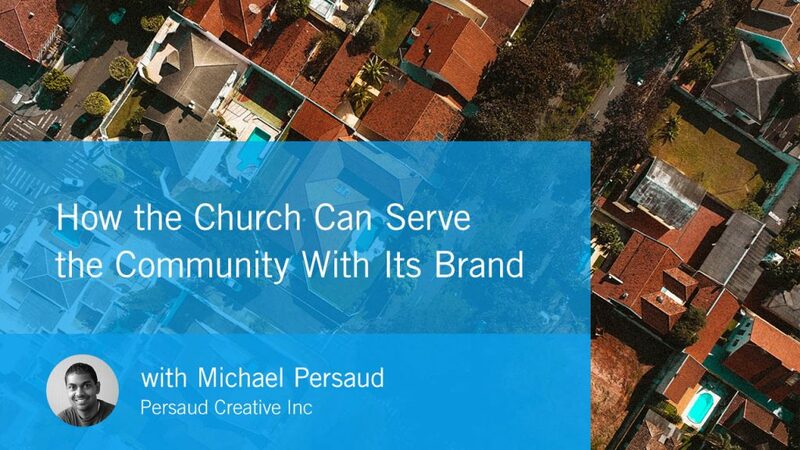 © 2019 Church Brand Guide.